With rain expected in SoCal this weekend, you might think your weekend is now shot, that is until you hear about the new Otis Redding exhibit at that just opened on Friday at the Grammy Museum. Nestled in as part of L.A. Live in downtown Los Angeles, the Grammy Museum has become known for its standing exhibits, as well as its special ones. To start the year off right the Museum has opted to showcase the life and career of Redding, as part of a tribute to this icon of the music industry. The exhibit will be on display here until September, and is titled ‘Respect! 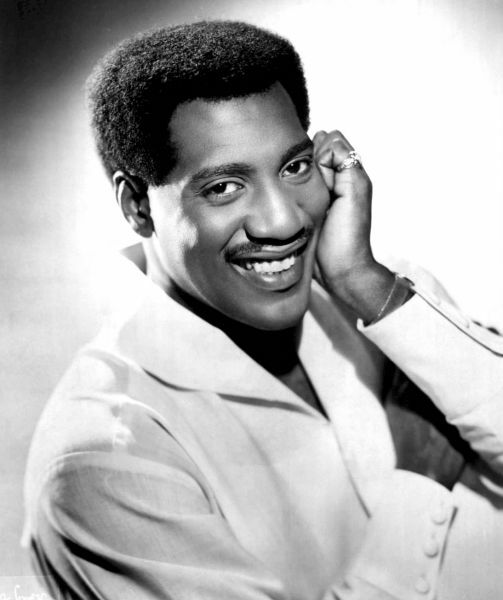 : Otis Redding and the Revolution of Soul.’ The Museum states that it will present several items from the personal life of Redding (such as photos), as well as some of his professional mementos, like his 1968 Grammy Award. If you would like to join the celebration of Redding’s life, and achievements, then check the Grammy Museum’s official website for dates, ticket prices, and times of operation.